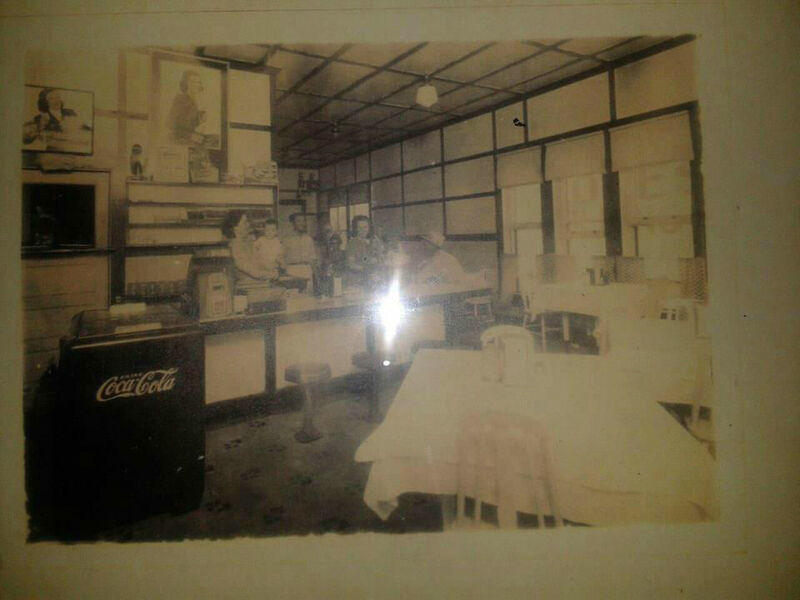 “We appreciate so much your research and posting of this page on Bill’s Cafe, and all that has been contributed and posted, and for your diligence in obtaining and posting the family tree information and Mama Dee’s poetry. I have so many memories about the cafe and my time there. When I was born in 1939, I believe my first home was in a small apartment in the rear of the cafe. We lived there, I think, until buying the old Shields house at the end of Division Street, about a block from Block Elementary and HS. I was told that as a baby, oil field workers, etc. sat me on the counlter and fed me beer from a spoon. After Dad became a Christian, he no longer served beer in the cafe. One of our African American cooks was Mary Jane Jessup? She had 2 sons, C.D. and Leroy, with whom I played. She cooked for us for about 30 years or so. 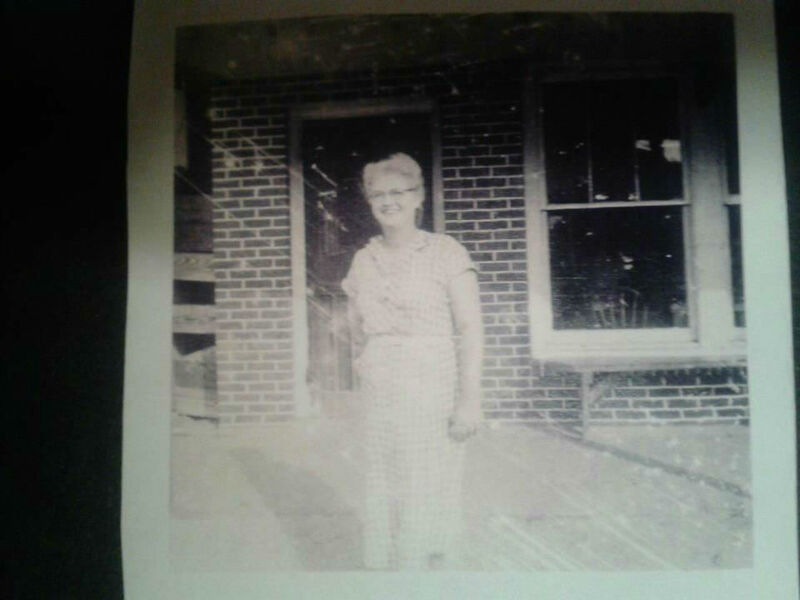 She was like a nanny to James, Nelda and me. Thanks to all who are contributing to this page. I will have other comments later about dancing to the juke box music, the bench on the sidewalk in front of the cafe, etc.